Scheduling Senior Picture Sessions for Spring, Summer & Fall! 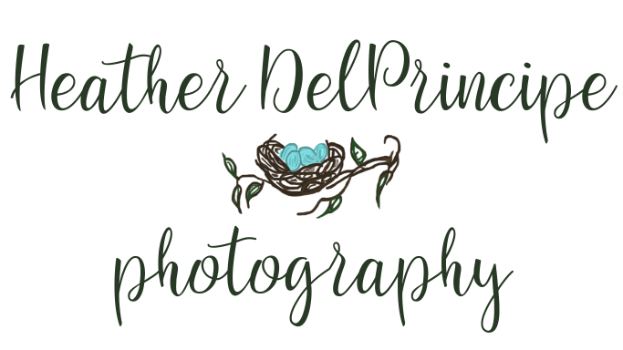 Heather DelPrincipe Photography: Senior Picture Photographer serving: Youngstown, Boardman, Poland, Canfield, Akron Ohio and surrounding! LOOK through our wedding portfolio at the many beautiful couples we have been honored to photograph.